Blake Shelton And Gwen Stefani Ready To Leave L.A. For Oklahoma For Good? Ever since they started dating back in 2015, Gwen Stefani and Blake Shelton have been splitting their time between her home in Los Angeles and his ranch in Oklahoma. Fans who follow the famous pair on social media know that they have enjoyed spending their time in both places – along with her three boys Kingston, Zuma, and Apollo – but a recent report claims that their trips to the Midwest aren’t bringing them the privacy they crave. So, will the superstar couple quit Hollywood for good and opt for a simpler life in Oklahoma? 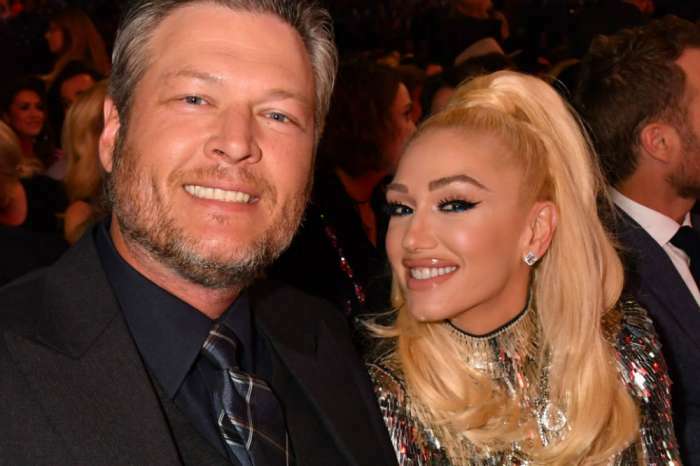 Shelton and Stefani have been attempting to keep their romance off the radar for a few months, and some outlets have reported that they are planning on leaving Los Angeles permanently. The minute their romance became public, pregnancy and wedding rumors have surrounded the couple, but they appear to be holding off on taking any next steps in their romance and are instead focused on their individual careers and spending time with her boys. But, just because Shelton has yet to pop the question, it doesn’t mean the two aren’t in love. In fact, a source claims that during this past holiday season, Stefani was happier than ever with her man. Along with a selfie of the couple, Stefani captioned the pic with a message that she was missing being a girlfriend on tour and then told Shelton to have a good show. The 41-year-old Voice coach also released a new single last week from his Texoma Shore album titled I Lived It, and in the video, he takes a nostalgic look back at life in Oklahoma. It features Shelton walking around scenes from his hometown and real-life childhood photos. But, just because he is busy with his career, it doesn’t mean he isn’t taking his dad responsibilities lightly. Last week, he joined Stefani and her son for Apollo’s 4th birthday party which had a Scooby-Doo theme. For the event, Shelton dressed up as Shaggy while Stefani went full out as Daphne. Of course, Apollo was Scooby Doo. Last fall, Shelton opened up about being around kids for the first time in his life, and he said that it’s easy to fall in love with Stefani’s boys because they are special. The newest season of The Voice is currently in the blind audition stage and airs on Monday and Tuesday nights on NBC. 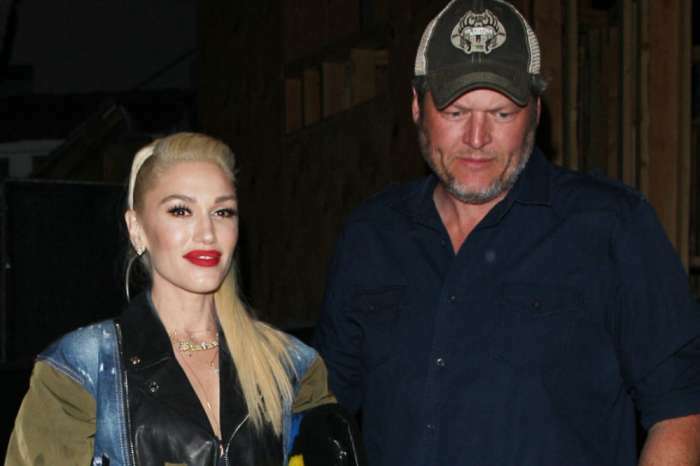 Gwen Stefani and Blake Shelton have not commented on their relationship lately, but the Hollaback singer recently signed a deal for a Las Vegas residency.